By the hand of Fr. Stamatis Skliris. The eyes are just weird. The rest looks sloppy, like the Serbs called him the night before and ordered a painting to be done. Even before I had scrolled down to see what you had written, I knew it was a Skliris work. Not only are the eyes typical of his work, too large and with an unsettling gaze (there's quite a difference between "not of this world" and "weird"), but the small white dot in the irises is plain wrong. It speaks of reflected light from an external, earthly light source, the opposite of the divine Light which radiates from within a saint. He also has signed his work in the lower left corner: +St. Not even "by the hand of". Another reason not to encourage patronage of his work. Wow. I thought that the icon had St. Sebastian looking at this world and getting weird since he already knows about the Better Place. Does any here look and see comfort around here? I mean more than OC Net. This is a serious misunderstanding of what iconography is and stands for. Don't feel it, but if you say so. 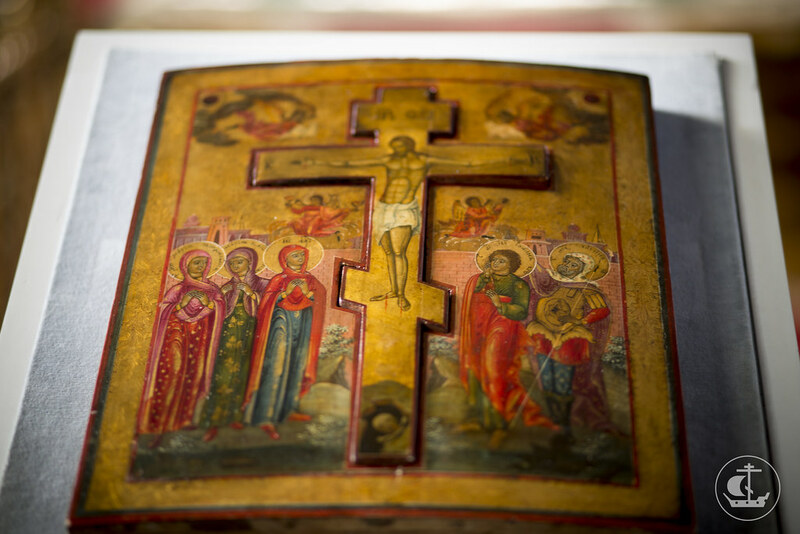 This is an icon of Christ as the Ancient of Days, as seen in the inscription IC-XC, painted in the four red medallions either side of Him. The double halo is rather odd, but everything else is quite proper. I thought this hymn was exclusively Roman Catholic? Indeed, that hymn is in fact common to nearly all ancient Eucharistic liturgies. I cant think of a surviving liturgical tradition where one does not hear it, in some form. What's this one supposed to be? 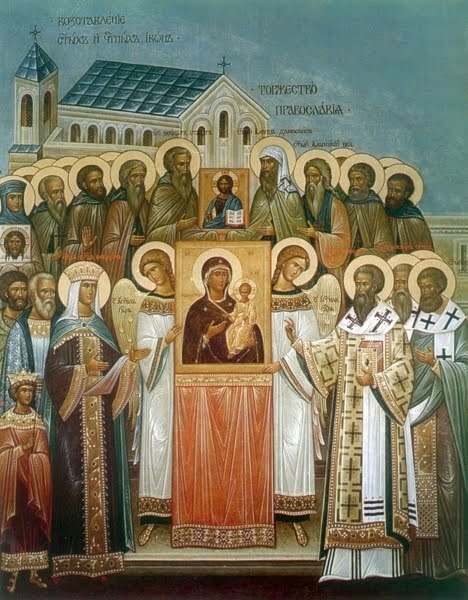 Is there an icon that displays an icon of an icon (like the victory over the Iconoclasts), causing an infinite loop? An Icon-ception? Icons of the Pantokrator, the Hodegetria, and the Not Made By Hands, all inside a icon of the Triumph of Orthodoxy. Oh, I see. Well, you're out of luck. Or have this cheap edit I made. I like the idea but the possibility of an icon of the Crucifixion without it proper makes me uneasy. Probably not photoshopped, though it seems pretty clear that seven of those figures weren't originally there (surrounding the bishop, two on both sides and three directly above). On the far right and far left, you can still see the halos of those pasted over. They really like Coca-Cola and San Pellegrino. Are the OO rules different? 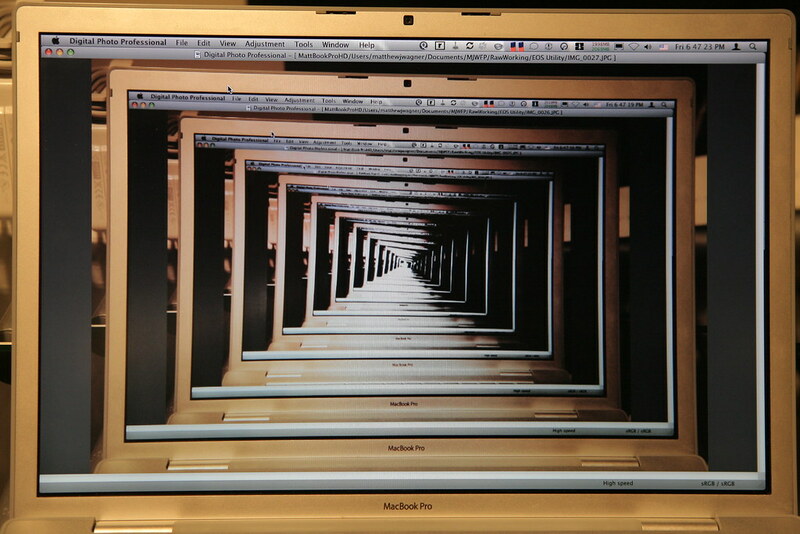 Because I find it decidedly unsettling. It doesn't look like any icon I've ever seen. I'm not an expert on iconography. Can you elaborate on what the problems are with this? I guess the depictions of ISIS are troubling, in the sense that they aren't portrayed as defeated. 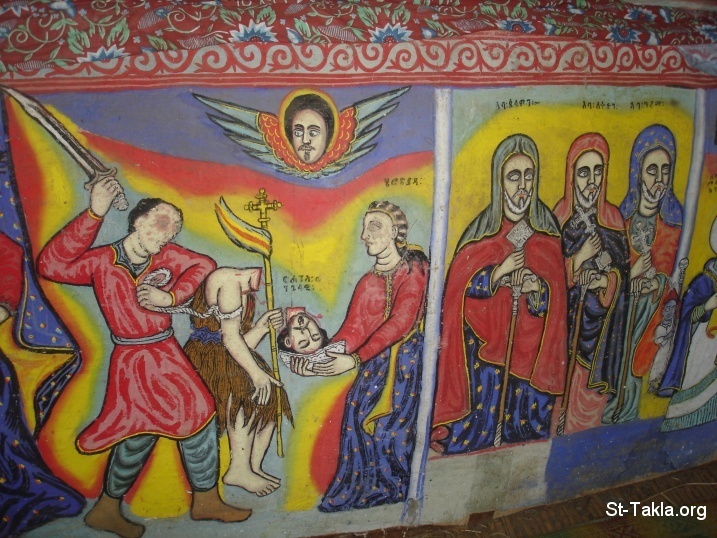 It seems that icons that portray Satan, demons, or evildoers usually depict them as being defeated by Christ or St. Michael. I'm just speculating. I don't know for certain. I need to learn more about iconography. My problem with it is that it's so dark. Even Christ's glory is subdued. 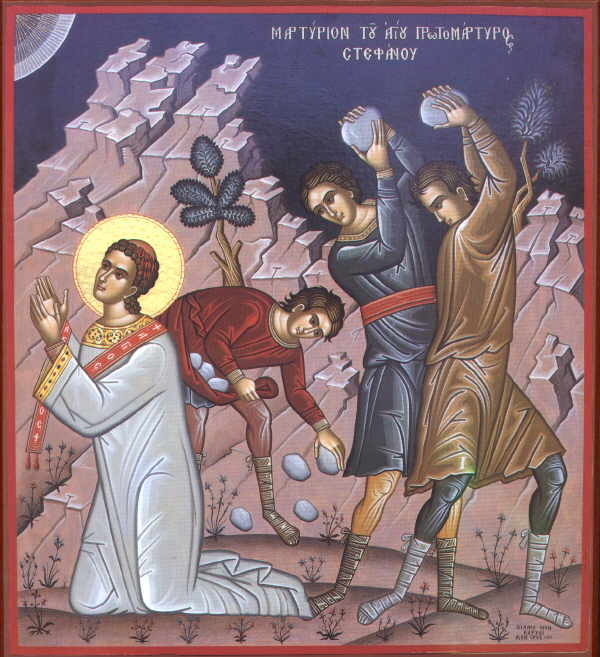 There are plenty of icons of martyrs where the executioners are depicted where they are not necessarily being "defeated" at the moment. That makes sense. Although these icons look pretty dark as well. But, yeah, something just doesn't quite seem right about the icon in question. 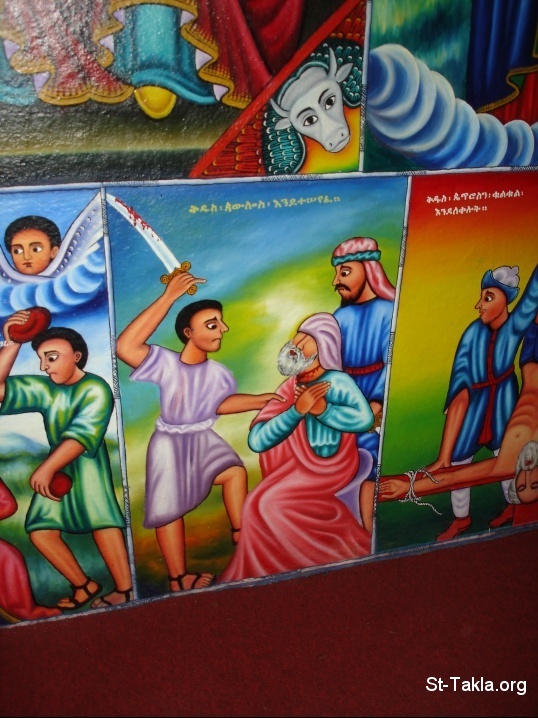 But God bless the artist for trying to bring attention to these holy martyrs. Thank you for the other icons, hecma. I've only seen the one of St. Stephan, before. 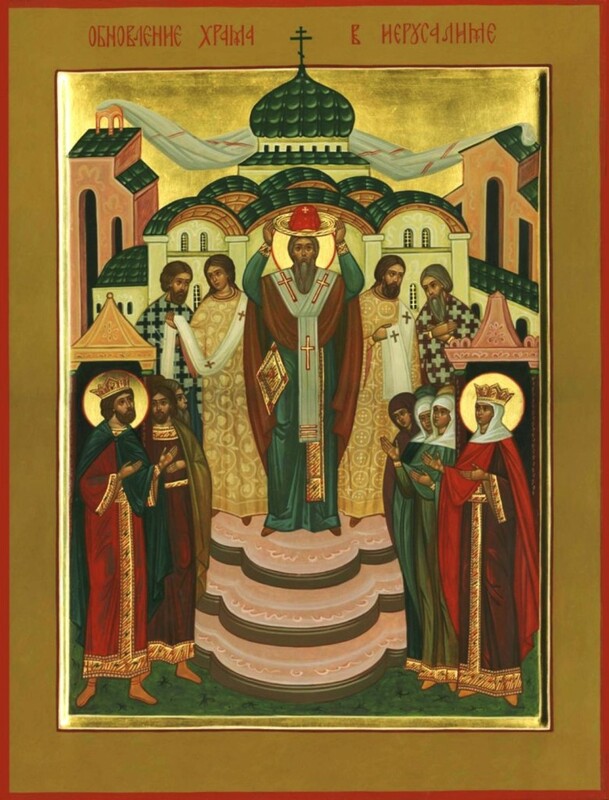 My understanding has always been that saints are depicted as they are in heaven? (This may be incorrect) In this case, though, they seem decidedly earthly. They're depicted at the moment of excecution, clad as prisoners, with their necks wrenched out of place, surrounded by a river of their own blood. 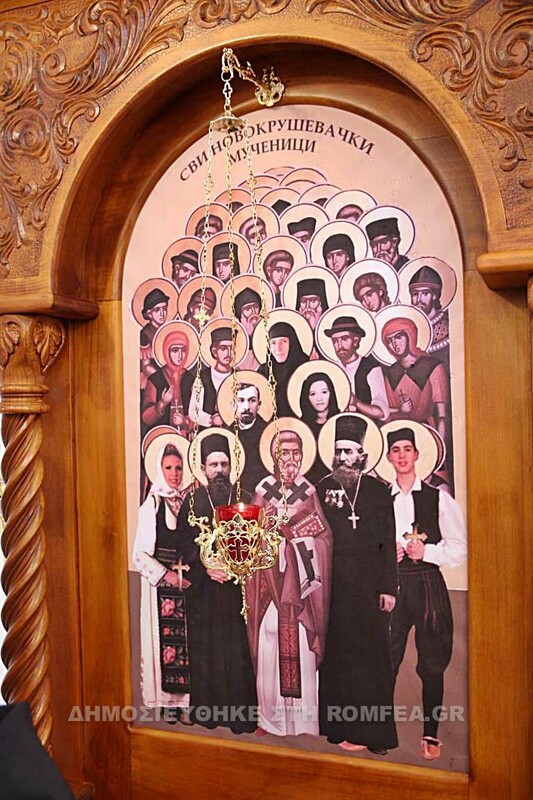 In another icon of these martyrs, I have seen them depicted without the terrorists. 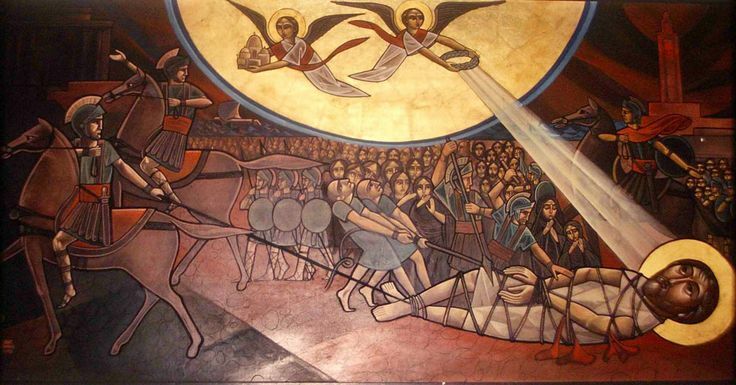 There is Christ, raining crowns of martyrdom on the people. I think someone posted it on another thread. Definitely more hopeful and victorious. 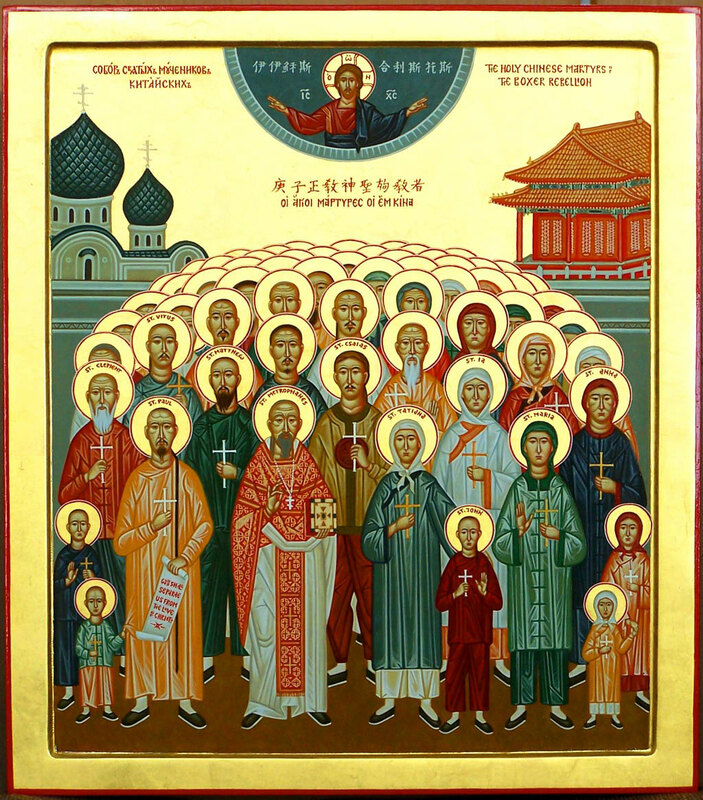 May the prayers of these holy martyrs be with us! Side note: still not sure about anyone 'signing' an icon like a piece of art. Why is the icon in German? Just because it was written in Germany? It's interesting to see. I didn't know they use the vernacular there. I think the artistic quality overall is good something seems wrong in the coloring and details. In a fallen state of captivity, I seek to exchange Pearls of Wisdom with the few repentant Philokalists who roam this domain. His face does sort of blend into the halo color-wise, and the outer cloth is a little to gray, but there isn't much else wrong. Yeah, it's a very normal icon.